Canadians spend about $6 billion per year on marijuana, and until recently, most of that spending has been done in the shadows. However, Canada’s recreational adult-use market opened for business last October, so billions of dollars could shift from the black market to publicly traded cannabis companies. One of the industry’s biggest companies by market capitalization is Tilray (NASDAQ: TLRY) . On Monday, the company unveiled quarterly financials showing how the recreational market is impacting its business. Here are seven things investors should know about the results. Marketing recreational adult-use cannabis in eight Canadian provinces last quarter was a boon to Tilray’s top line. Revenue increased 204% year over year to 20.9 million Canadian dollars in the fourth quarter. By comparison, sales totaled CA$12.9 million in the third quarter. For the full year, Tilray’s sales were CA$56.4 million, up 110% from 2017. Marijuana stocks are angling to generate more sales from higher-margin cannabis extracts than dried flower, because dried flower prices could weaken over time as more marijuana capacity comes online. Last quarter, Tilray solidified its product-mix advantage relative to peers, reporting that 54% of its sales were of extracts, including cannabidiol (CBD) oil. For comparison, extract products only accounted for 33% of Canopy Growth (NYSE: CGC) fourth-quarter sales, and that’s the largest publicly traded pot company by revenue. The favorable product mix helped Tilray overcome price-per-gram headwinds in the recreational market that have hampered peers, including Canopy Growth. In Q4, Tilray’s average net selling prices per gram increased to $7.52 (CA$10.05) from $7.13 (CA$9.12) the year before. Meanwhile, Canopy Growth saw its average selling price fall to $7.33 per gram, from $8.30 in the same quarter last year. Unlike its peers, Tilray is less interested in being a marijuana farmer than a manufacturer of consumer products, so it’s relying more on supply agreements for its cannabis than other pot companies. Nevertheless, its internal pot production is growing; coupled with larger supply agreements, that’s translating into more kilograms sold. In the fourth quarter, it sold 2,053 kilogram equivalents, which includes extracts, up from 694 kilogram equivalents one year ago. Total kilogram equivalents sold were 6,478 in 2018, up from 3,024 in 2017. Tilray expects its internal production space to roughly double to 2.2 million square feet by the end of 2019. Ultimately, it says it can expand to 4.5 million square feet at its existing properties. In 2019, it’s targeting marijuana production capacity reaching 90,000 kilograms because of expansion. Tilray’s investments to ensure it can win market share in Canada’s recreational market has caused expenses to soar. Sourcing quality cannabis last quarter was hard, because recreational demand absorbed so much supply; as a result, cost of goods increased, weighing down gross margin considerably. Gross margin was only 20% in Q4, down from 57% one year ago. Data source: Tilray . YoY = year over year. All figures are quoted in U.S. dollars. The uptick in expenses far outpaced the increase in sales, causing losses to worsen from last year. In the fourth quarter, Tilray’s net loss was $31 million, up from $2.9 million in Q4 2017. In 2018, its net loss widened to $67.7 million from $7.8 million in 2017. Because global marijuana spending totals $150 billion per year, including $50 billion in the U.S., and most of that business is done illegally, Tilray is planning more deals that can allow it to win market share as legalization spreads. To that end, it formed an advisory board comprising 10 international business and government leaders, and it hired a former Goldman Sachs dealmaker as chief corporate development officer. In January, Canopy Growth announced plans to invest up to $150 million in New York state to create a hemp industrial park, to research products for sale in the U.S. containing CBD, commonly found in marijuana and hemp. That followed the removal of hemp from the U.S. list of controlled substances with the passage of the U.S. farm bill in December. Tilray also believes the U.S. hemp market represents an important milestone. Recently, it acquired Manitoba Harvest, a distributor of hemp-based food products throughout North America with CA$100 million in gross revenue. 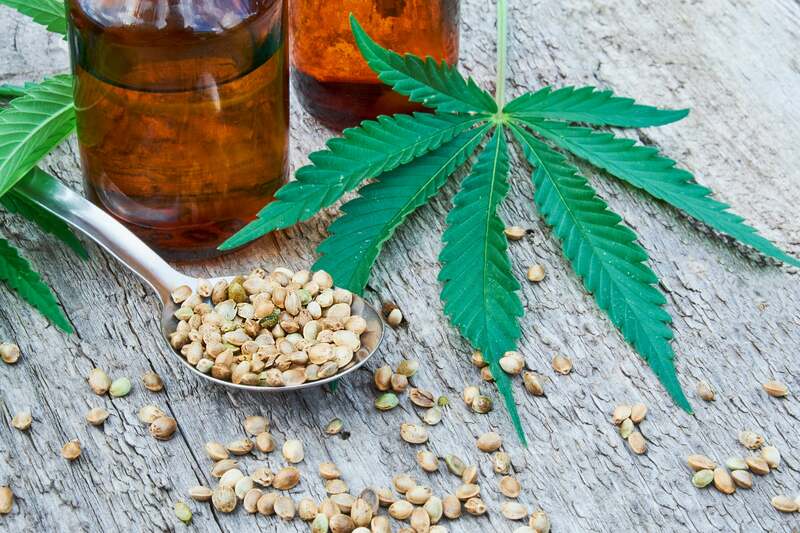 It also inked a licensing pact with Authentic Brands Group to create new U.S. CBD products, and a CBD supply deal with LiveWell Canada (NASDAQOTH: LXLLF), shipments from which should begin next quarter. Assuming regulators don’t put up any roadblocks, CBD could become a major source of revenue for Tilray soon. The company isn’t providing specific guidance for 2019, but it did reiterate past comments that it expects sales in 2019 can triple those from 2018 — and that doesn’t include tailwinds from the Manitoba acquisition. 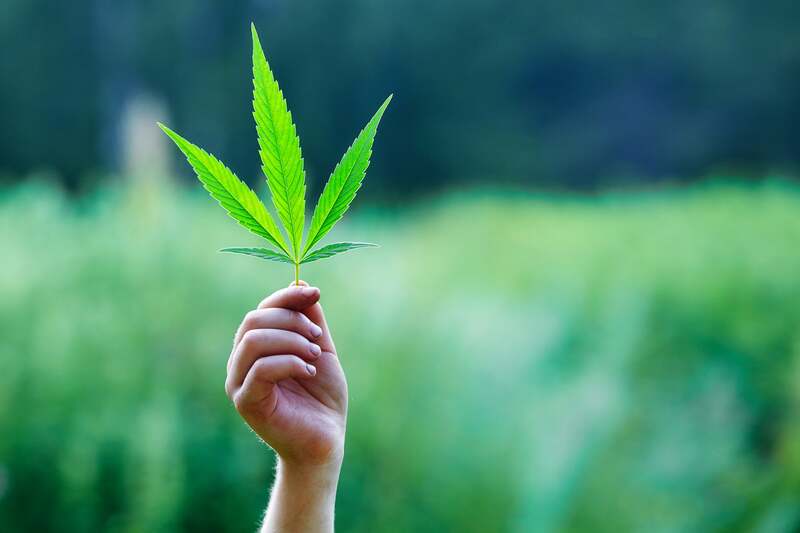 Nevertheless, it remains to be seen whether surging sales in Canada, and from CBD in the U.S., justify what’s arguably one of the most expensively valued marijuana stocks. With a market cap hovering around $6.9 billion, Tilray will need a lot to go right from here. 10 stocks we like better than Tilray, Inc.
David and Tom just revealed what they believe are the ten best stocks for investors to buy right now… and Tilray, Inc. wasn’t one of them! That’s right — they think these 10 stocks are even better buys. Todd Campbell has no position in any of the stocks mentioned. His clients may have positions in the companies mentioned. The Motley Fool has no position in any of the stocks mentioned. The Motley Fool has a disclosure policy . What are the differences between the Federal Funds Rate and LIBOR?